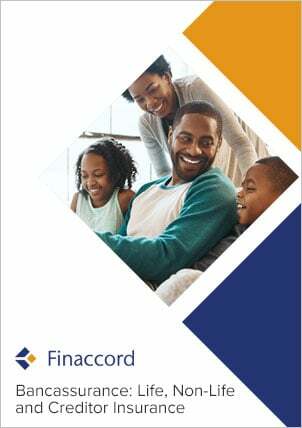 Finaccord’s report titled Creditor and Lifestyle Protection Insurance in Europe offers uniquely detailed insights into the market for life and payment protection insurance linked to mortgages, point-of-sale automotive finance, other consumer finance and credit cards, plus bill protection insurance covering recurring household bills (e.g. for energy and telecoms services) in 20 European countries. Namely, these countries are Austria, Belgium, the Czech Republic, Denmark, Finland, France, Germany, Italy, the Netherlands, Norway, Poland, Portugal, Romania, Russia, Slovakia, Spain, Sweden, Switzerland, Turkey and the UK. Drawing on the results of a survey of close to 1,700 lending institutions, energy firms and telecoms companies across these 20 countries, the report analyses the provision of creditor and lifestyle protection insurance by these organisations, how this availability rate varies across different lending product types and household services, the operating models used (e.g. captive, JV and / or external underwriters), the weighted share of partnerships of providers selling through the distributor organisations researched, and the extent to which cover can be acquired through distribution channels other than these organisations (e.g. directly from insurers or via brokers). gain insight into the presence of leading creditor insurance market participants including Allianz, APRIL, Assurances du Crédit Mutuel, Aviva, AXA, BNP Paribas Cardif, CNP, Crédit Agricole Assurances, CreditLife International, MetLife, Société Générale Insurance and Talanx.